I’ve noticed, on this journey of dyslexia with my children, that all too often the emphasis has been on the disability, and remediating that disability. Remediation is a good thing, but the disability and remediation are not everything. We should not miss the amazing abilities that come with dyslexia. So, in this blog post I want to highlight and share one of my daughter’s abilities. You won’t mind a proud mother showing off a bit, will you? My daughter recently won a National Gold Medal in the Scholastic Art and Writing Awards. This award was for a self-portrait in charcoal, that you can see above. 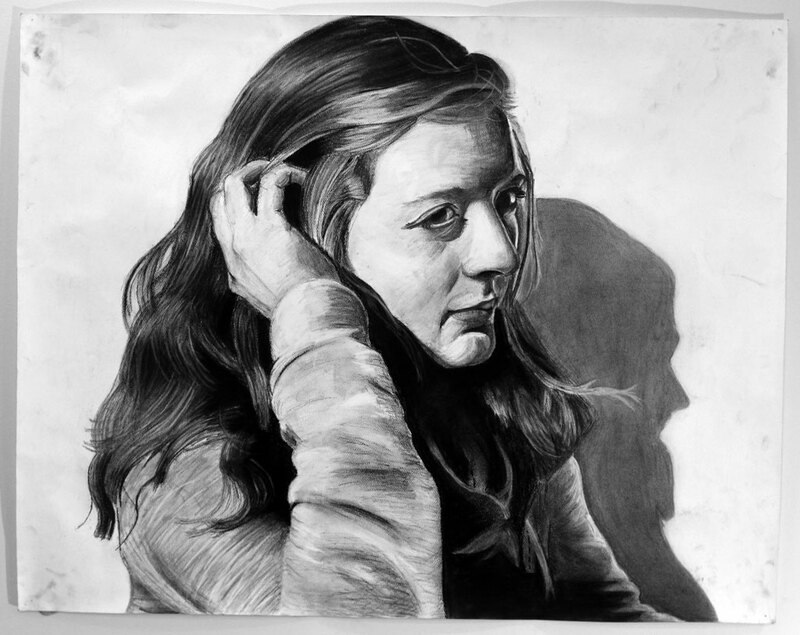 First of all, this self-portrait received a Gold Key at the regional level. Approximately 7 – 10% of all regional submissions to the Scholastic Art and Writing Awards are recognized with Gold Key Awards. This award then makes the submission eligible for national-level recognition. This year, 2012-2013, 230,000 entries were submitted to the national competition. Only 1% of the original 230,000 entries received national recognition! We have had so many struggles over the years dealing with dyslexia, but in this last year of high school it has been a time to celebrate the strengths. And celebrate we did with a trip to the awards ceremony in Carnegie Hall in New York City! Actually, the highlight of the ceremony for my daughter was the surprise appearance of Usher! The report that I mentioned in my last blog post didn’t take that long to find! Over the years I have had to supply copies of reports related to my children’s testing to neuropsychologists, educators and others and so I have been meticulous about keeping and filing all paperwork. And, as we moved house last summer, I had already eliminated a lot of junk. At preschool, my daughter received occupational therapy screening and speech/language screening when she was three years old, and again at four years old. Interestingly, even at that young age her strengths and weaknesses were becoming apparent. Although, it is easy to say this with hindsight. For example, the occupational therapy screening highlighted that my daughter demonstrated particular strengths in construction skills. 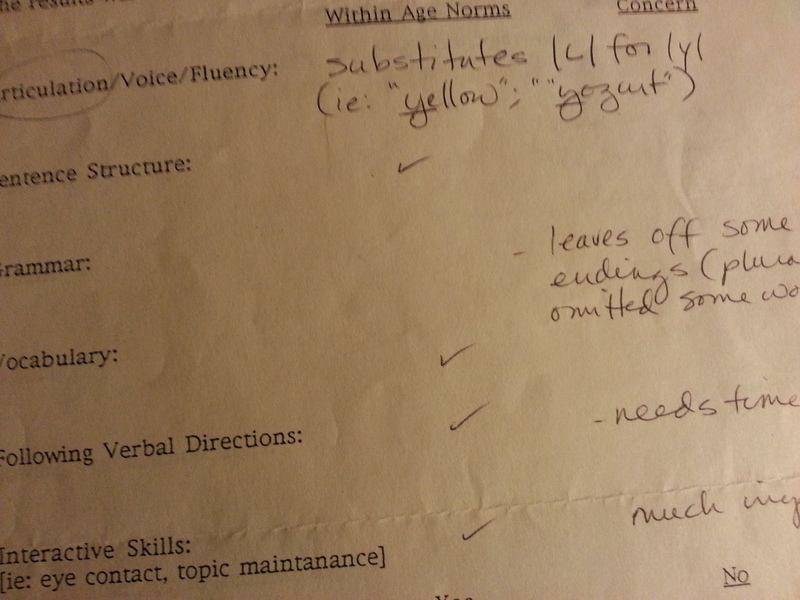 And these skills have continued to be an area of strength throughout her educational testing. In terms of weakness, the speech/language screening highlighted articulation difficulties with speech sound errors, leaving off word endings i.e. plurals, and omitting some words. Speech and language difficulties fit right in with a diagnosis of dyslexia and these difficulties became more apparent as my daughter got older. On the report, the speech/language pathologist recommended monitoring and rescreening for speech and language development. I don’t think I followed up with that! In fact, I know I didn’t. I didn’t really take a lot of notice because I thought any speech errors would correct themselves. After all, my daughter was only three years old! I call this post The journey begins but at the beginning I don’t think our family even realized that we were on a journey–with dyslexia! Around nine years ago, when my daughter was in third grade in elementary school (in the USA), she was diagnosed with dyslexia. But, the journey began before that, back in preschool. 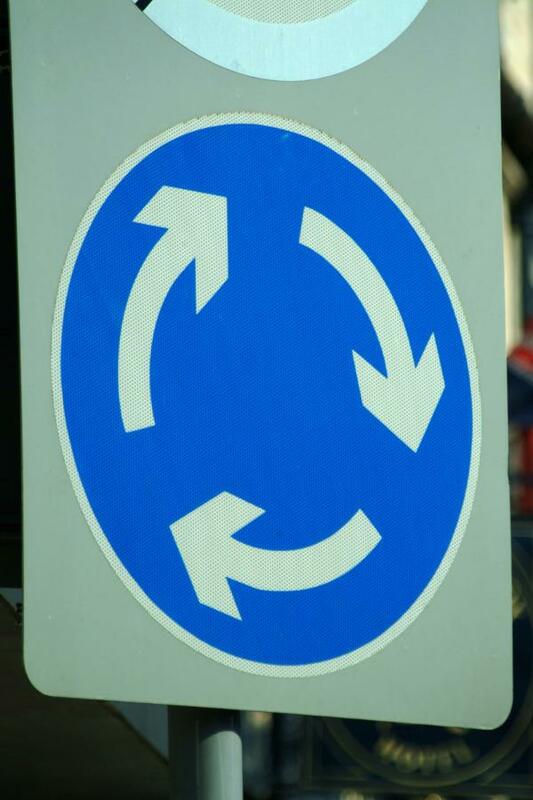 From that time until third grade, we were going round in circles rather than moving in one direction. We’ve started on the journey of looking at colleges for my daughter with dyslexia. This summer she is enrolled in a pre-college summer studios program at the Massachusetts College of Art and Design. This is providing her with an opportunity to experience art school and explore different art and design options through electives. It did not occur to me, or my daughter, that this pre-college art program would involve a lot of reading and writing! My daughter’s comment to me tonight was that had she known this, she would have thought twice about enrolling. If I had known this, I would have enquired about how the program accommodated her disability. If my daughter is to pursue an undergraduate fine arts degree, then this will include liberal arts studies and consequently include s a considerable amount of reading and writing. Therefore, in our college search, we need to look at the resources offered by each college to help her succeed. As my daughter begins her senior year at high school this fall, we are entering a new phase in her education. As a student with dyslexia, the road we’ve taken so far has been fairly well mapped out with specialists, educators and other parents explaining the landscape. We’re been able to find our way. But now, we are entering new territory. The territory of colleges is perhaps even more unfamiliar to our family as my husband and I both completed our secondary and higher education in British schools and universities, respectively. Our daughter is also the eldest of our three children and the first to enter the college scene. But, I understand that even for American parents the college landscape can be a journey of new discoveries as they travel it with their children. So, I will be relating over the coming months our experience as we travel down this road of helping our daughter find a college. Please add comments if you have helpful advice to give to others and me. My next few blog posts will state where we have got to so far in this process. We’ve started on the journey. It will be a steep learning curve, or to use the analogy so far, the road rises steeply ahead of us but I am positive that we are going to enjoy the view from the top and we’ll be coasting from there.